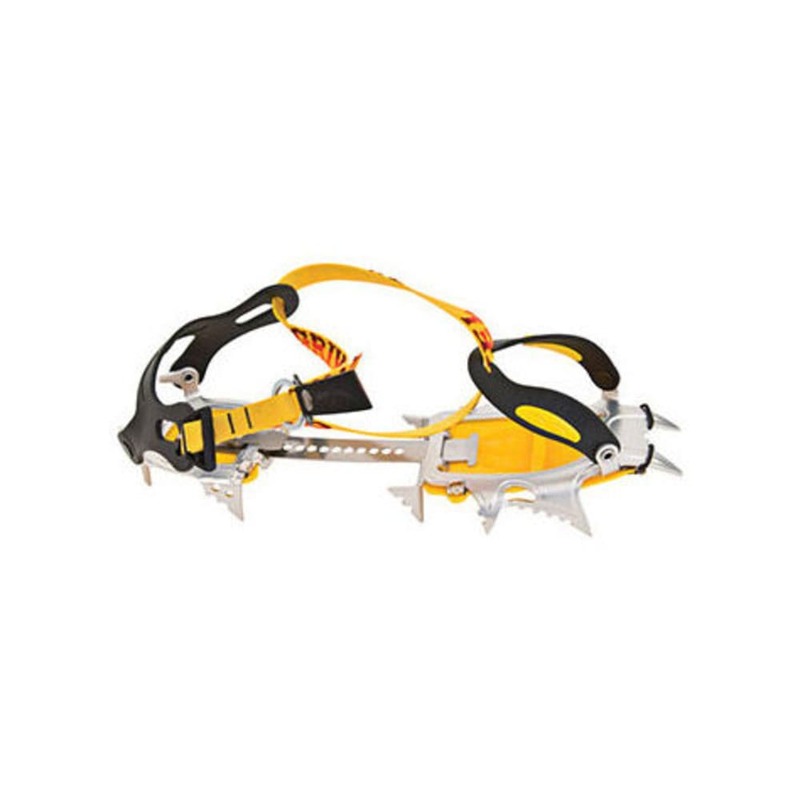 Grivel's Air Tech Light Crampons are designed for ski touring, competitive ski mountaineering, classical mountaineering routes, and high-altitude or distant expeditions where weight is the determining factor. Weight: 1 lb. 0.79 oz.